According to The Hollywood Reporter, Avi Lerner, co-chairman and CEO of Nu Image/Millennium Films, will be honored with the 2010 IFF Lifetime Achievement Award at the 25th anniversary Gala Awards Dinner of the Israel Film Festival. The ceremony is scheduled to happen on Oct. 20 at the Beverly Hilton Hotel in Beverly Hills. 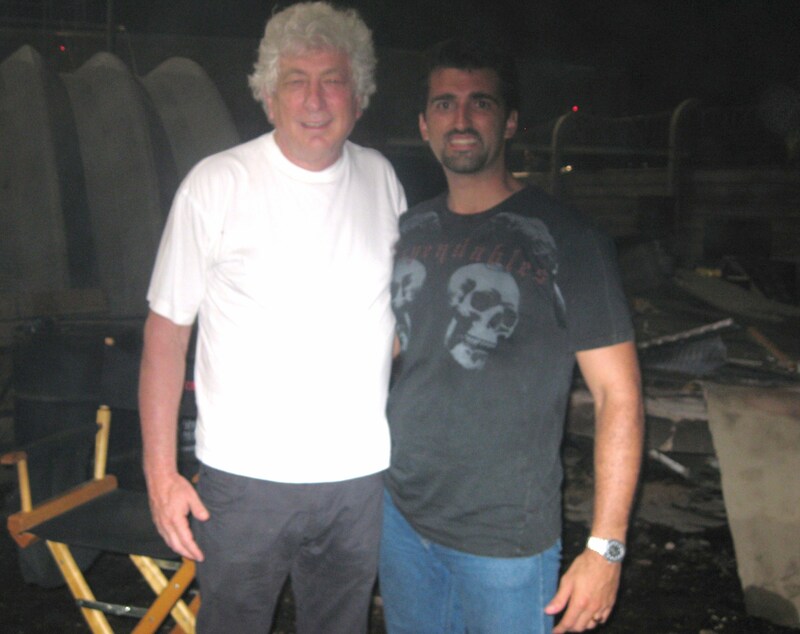 I had the pleasure of working with Avi Lerner recently in the hit “The Expendables,” starring Sylvester Stallone and “the most awesome cast ever assembled”. He is one the of the most experienced producers and distributors of independent films in the motion picture industry with over 270 films to his credit and, by the way, is also a very nice guy and just great to work with! Lerner, Nu Image and Millennium Films currently develop, finance, produce and distribute approximately 16 pictures a year with budgets ranging from $20 to $60 million and shooting in locations all over the world.